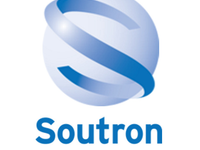 Soutron Records Management for all sectors of trade, government, small and large enterprise, charities, utilities and professional institutes. 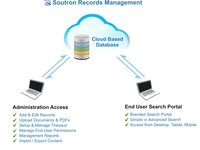 Soutron Records Management gives you total control over your records management deployed both on-premise and in the Cloud. 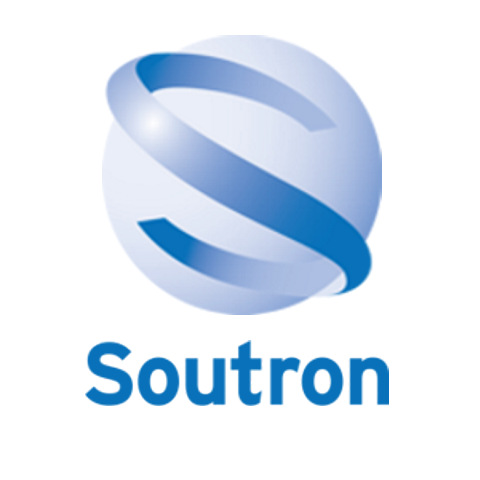 We provide systems and solutions to manage physical and electronic records for local government, utilities, professional institutes, charities and corporate enterprises. 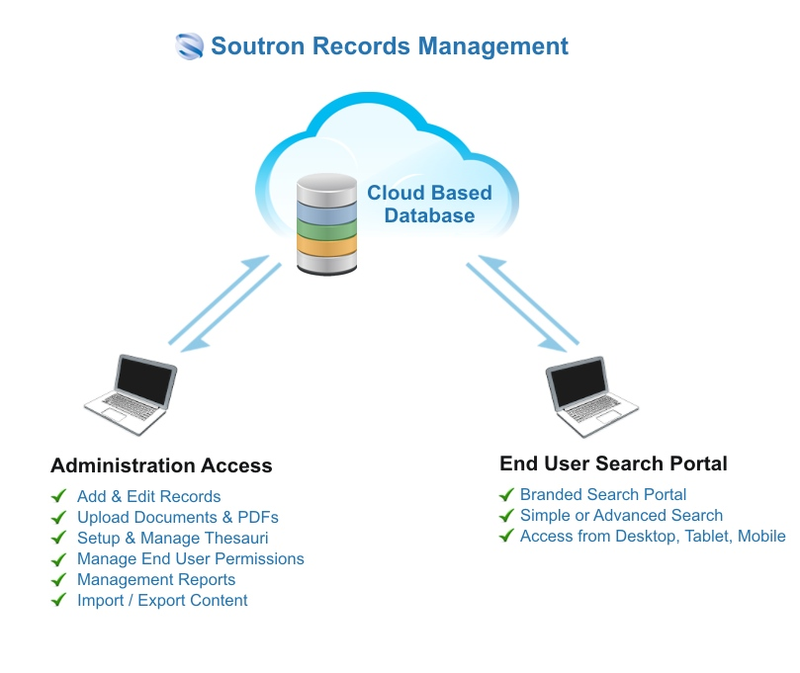 Records management is an integral part of other business and organisational safeguards and as such we provide all of the necessary software tools to ensure compliance with legislation and confidentiality.